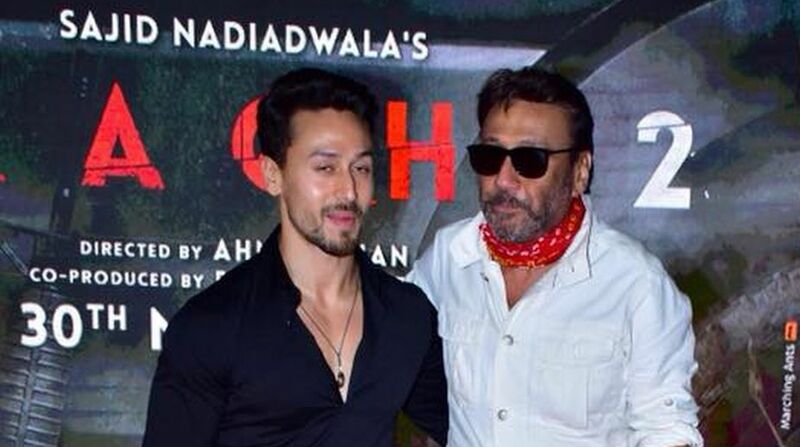 Actor Tiger Shroff says there can be only be one “hero”, and that’s his father Jackie Shroff. He believes in no comparison with the veteran actor. Filmmaker Subhash Ghai, has who directed Jackie in films like Hero, Ram Lakhan, Khalnayak, Yaadein and Karma, on Tuesday took to Twitter to praise the father-son duo. “A great tribute to his father Jackie Shroff is his own bright son Tiger Shroff as ‘Hero’ Vs ‘Hero’ since 1980s and now 2018. I feel so proud of both of them. God bless the family with love and dedication all over,” Ghai wrote. Tiger is currently riding high on the success of his latest release Baaghi 2, which has minted over Rs 135 crore since its release. The film also features Disha Patani.